As healthy, fresh and wholesome as that apple on the cover. 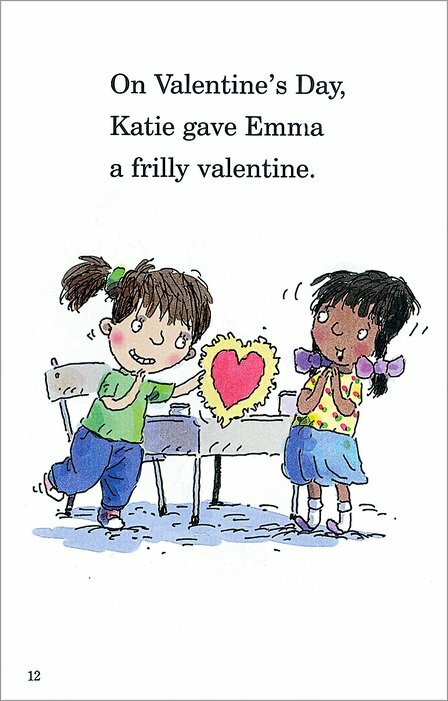 Find out why friends count and it’s good to take part. 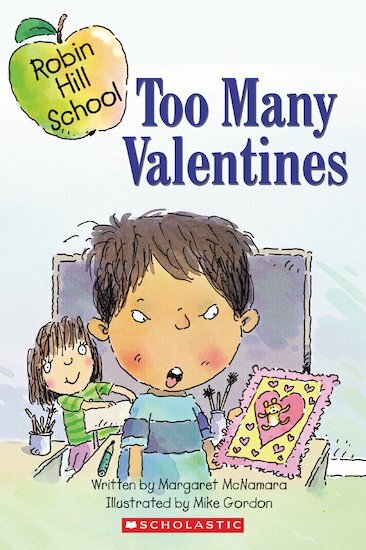 Neil has a big lesson to learn at Robin Hill School this Valentine’s Day. And it’s not about arithmetic or spelling. It’s about showing your friends that you care. 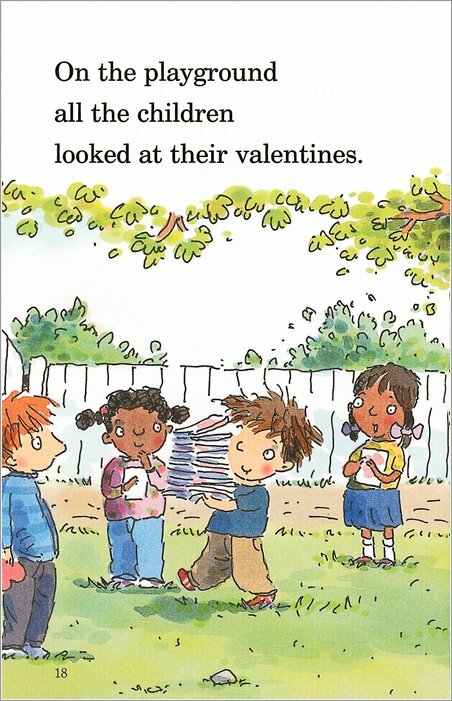 Everyone at school is looking forward to Valentine’s Day. Only Neil thinks it’s all a lot of silly fuss. But when he doesn’t get any cards or greetings on the big day, he’s upset. What can he learn from this?